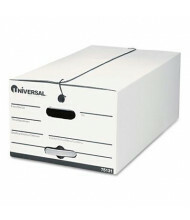 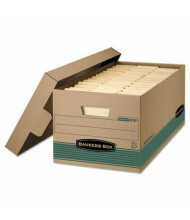 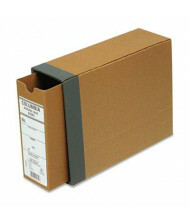 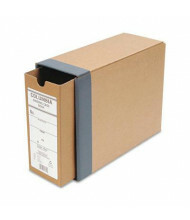 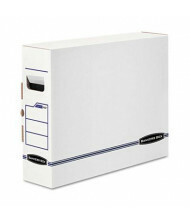 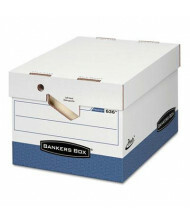 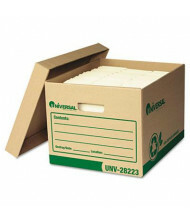 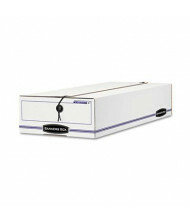 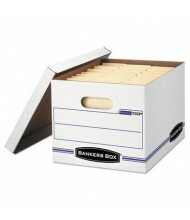 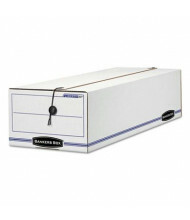 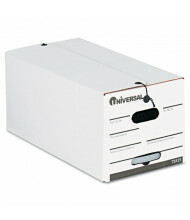 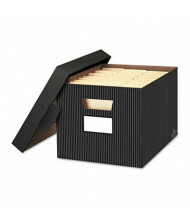 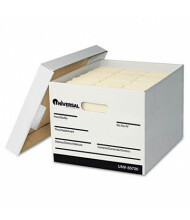 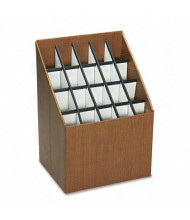 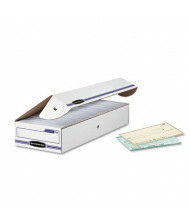 Complete selection of cardboard filing storage boxes, record storage boxes, and roll file boxes. 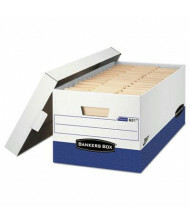 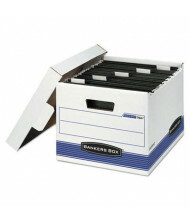 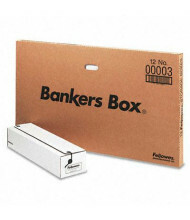 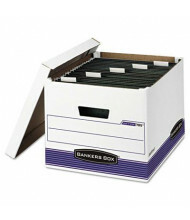 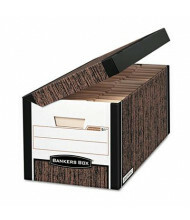 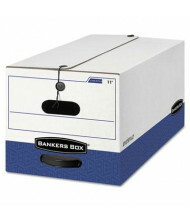 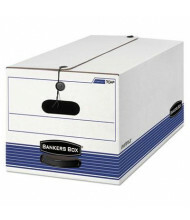 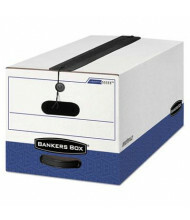 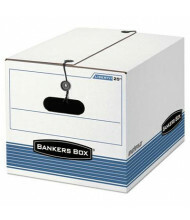 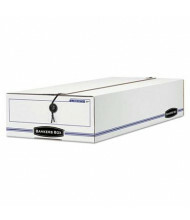 Banker's boxes are a popular choice for archival and long-term storage use due to their durability and extra-strength build quality. 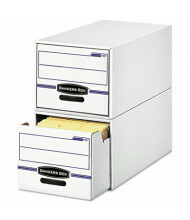 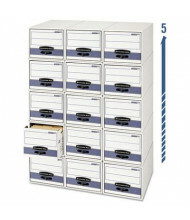 Storage box drawers are a popular choice if files are periodically accessed. 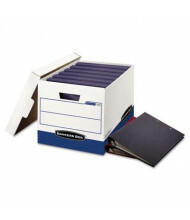 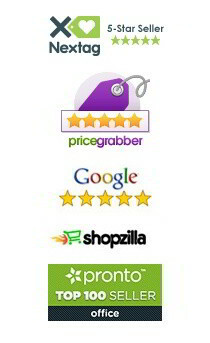 Related Categories: portable filing boxes and desktop filing, and shipping boxes and tubes.